Unite has announced a series of North Sea strikes will begin next month for Petrofac and Aker Solutions workers in defiance to plans to change rotas. Last week union members voted to strike over a scheme to move staff from a two weeks on, three weeks off (2:3) rota to a “hated” 3:3, 3:4 schedule. 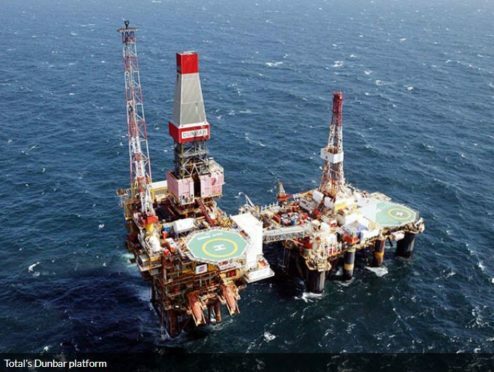 The stoppages will begin on Monday, March 11 for Petrofac workers on the North Alwyn and Dunbar platforms and Aker Solutions staff on the Elgin-Franklin platform, as well as those at the Shetland Gas plant.